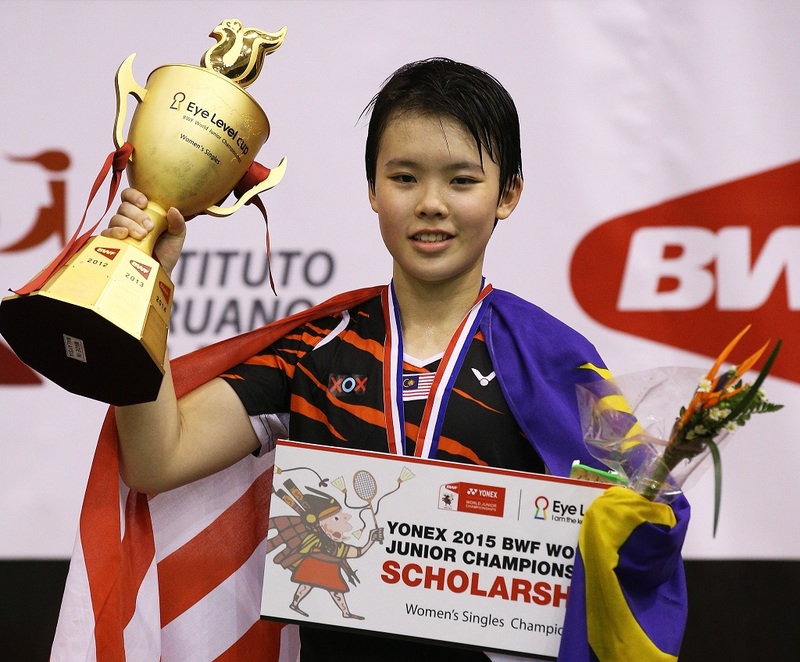 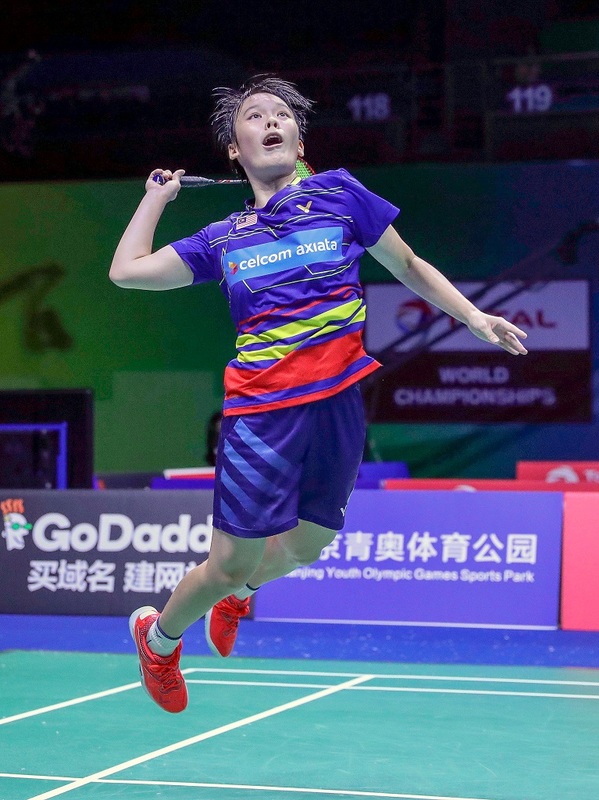 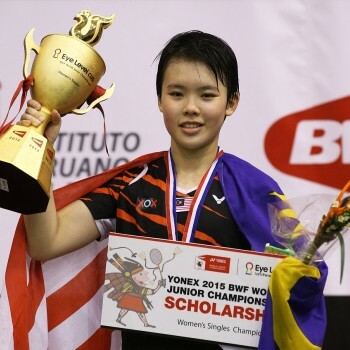 "I began playing at the age of 6 at a badminton court. 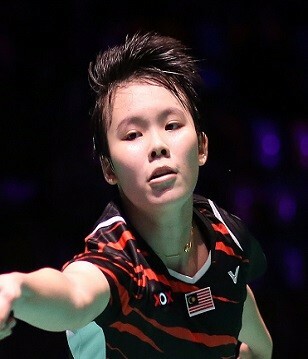 It was my own interest to play badminton." 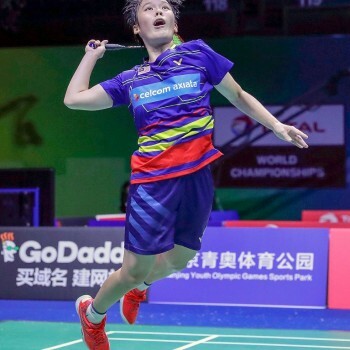 "SEA Games 2015 - Bronze medalist"
"Tunas Harapan Negeri Pulau Pinang"